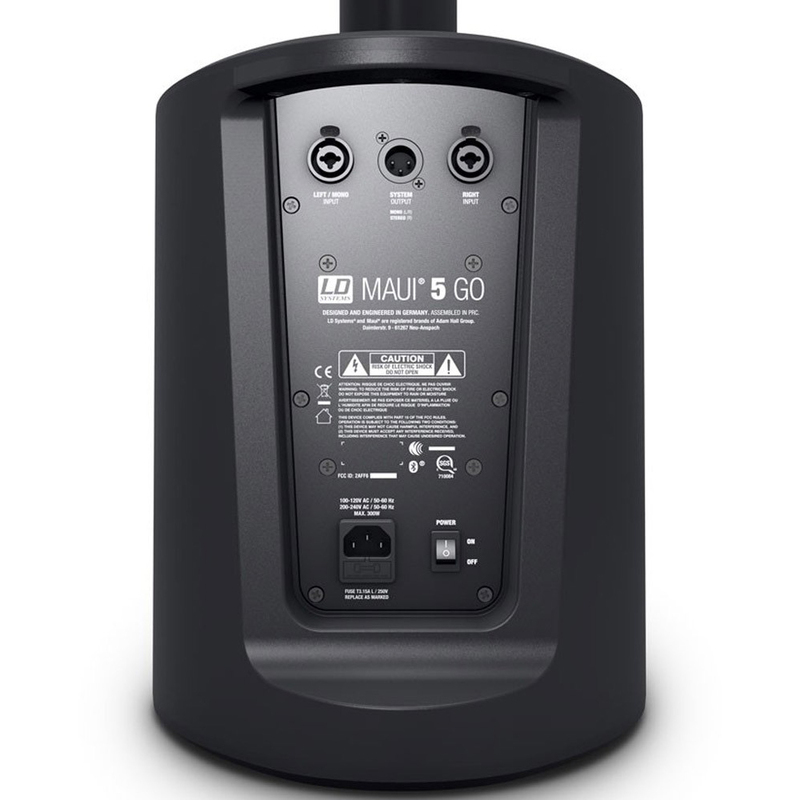 Building on the successes of the Maui 5 Portable PA systems, the Maui 5 GO is the next generation of award winning quality and durability we have come to expect from LD systems. Powered by a new lithium-ion battery pack that has a recommended playtime of 30hrs, you can rest easy knowing your system will outlast any event easily. 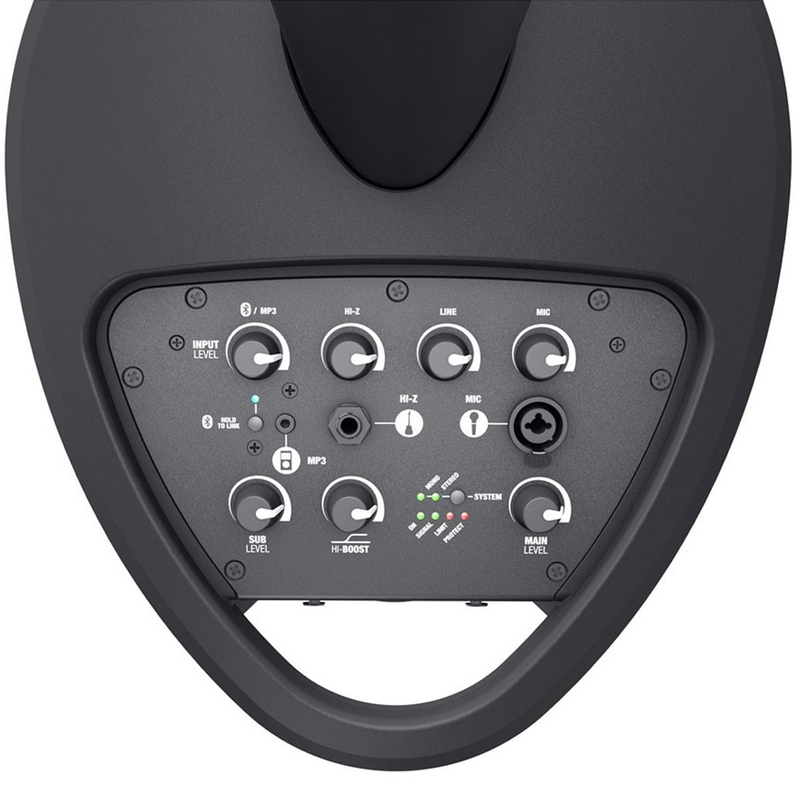 Weighing in at just under 13kg, the Maui 5 go will go the distance for audiences of up to 100 for live music, speeches or any loudspeaker purpose and do so with confidence and clarity. 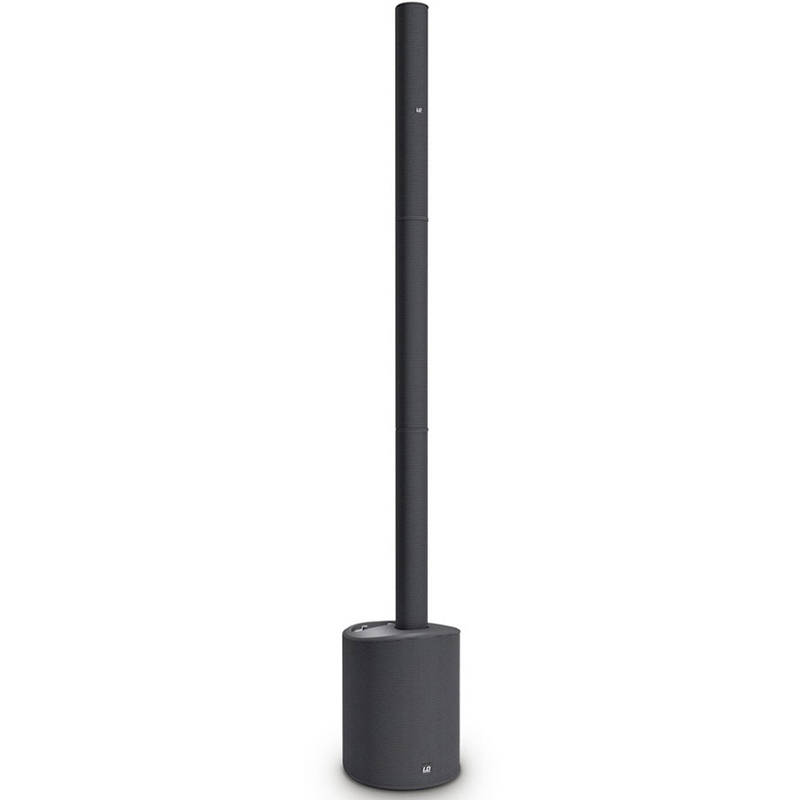 Totalling 800 Watts peak output, the Maui 5 GO is the loudest and best sounding PA on the market. 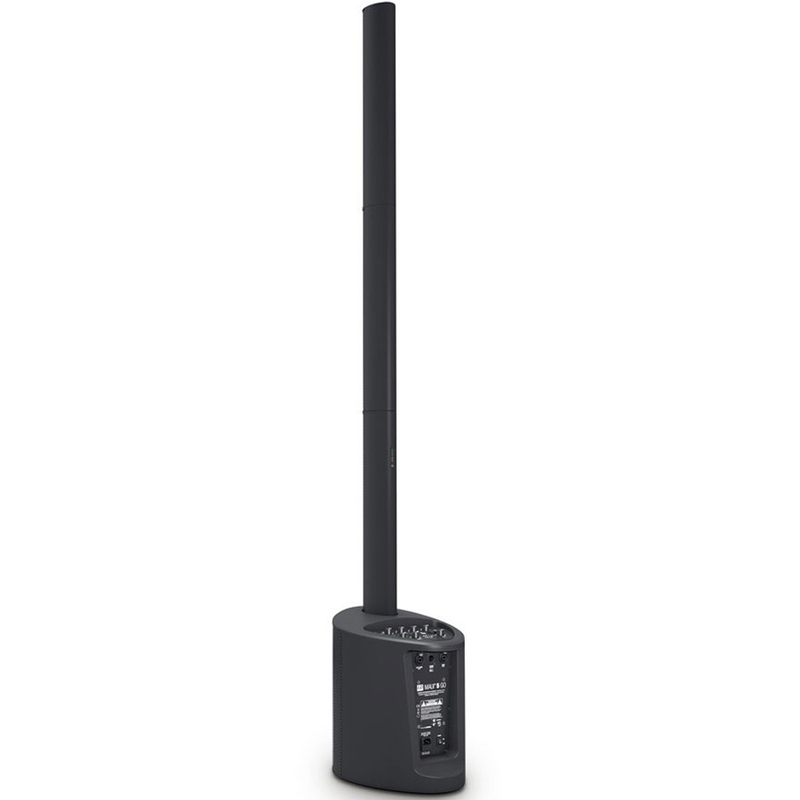 Now featuring bluetooth, pair with a microphone for the perfect PA speaker for corporate events. The Maui 5 comes in 4 easily built parts, and assembles in seconds. Woofer Characteristics Low/mid driver dimensions 8 "